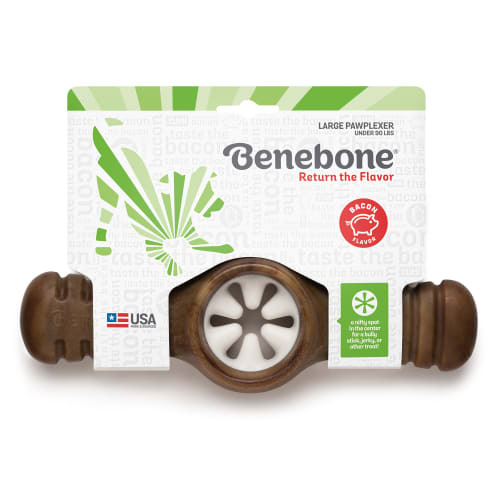 Benebone is a USA small family business, producing top-quality dog chews. 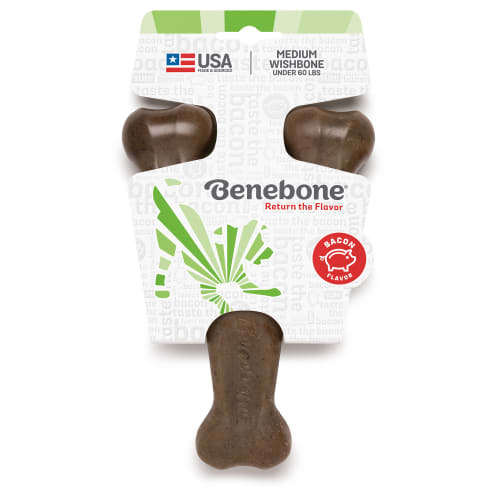 Made in the USA – our manufacturing, design, material and ingredient sourcing, design work, and tooling are all in the USA. 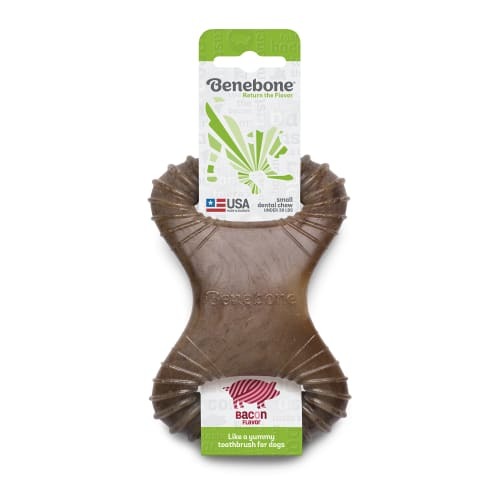 We are committed to supporting small businesses in the USA. 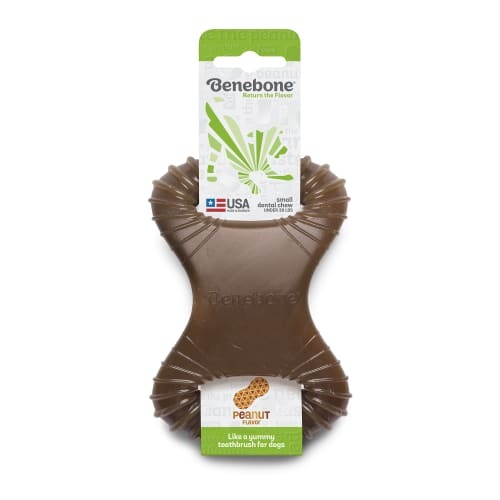 Honest Products – we believe in simple, honest products. 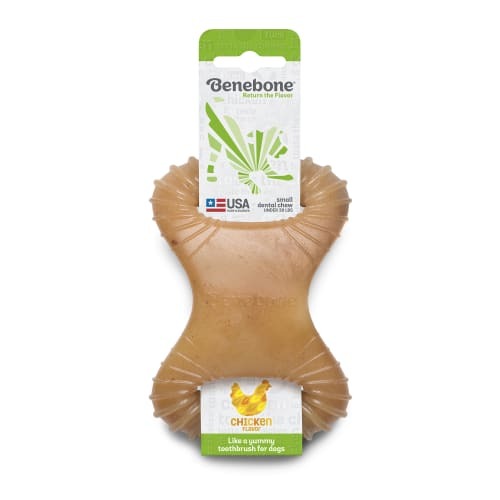 Our nylon chews have only natural flavoring, such as real bacon, chicken and real peanuts. 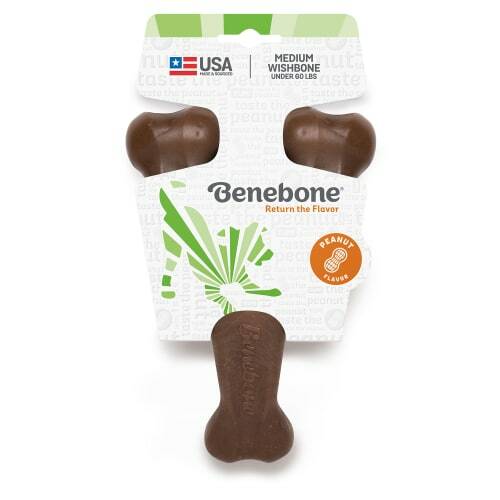 Supporting Animal Welfare – we donate to animal welfare causes including animal shelters. 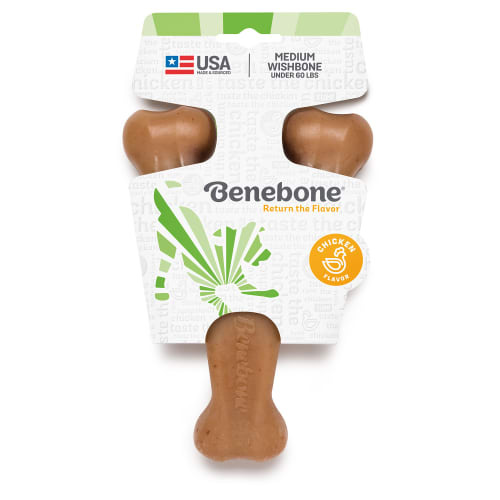 Buy Benebone chews!